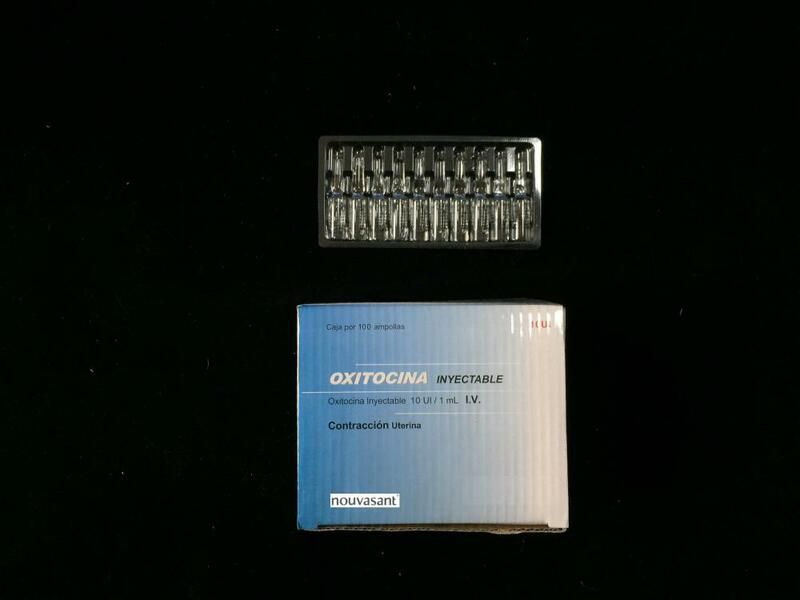 Oxytocin Injection is indicated for the initiation or improvement of uterine contractions, where this is desirable and considered suitable for reasons of fetal or maternal concern, in order to achieve vaginal delivery. It is indicated for (1) induction of labor in patients with a medical indication for the initiation of labor, such as Rh problems, maternal diabetes, preeclampsia at or near term, when delivery is in the best interests of mother and fetus or when membranes are prematurely ruptured and delivery is indicated; (2) stimulation or reinforcement of labor, as in selected cases of uterine inertia; (3) as adjunctive therapy in the management of incomplete or inevitable abortion. In the first trimester, curettage is generally considered primary therapy. In second trimester abortion, oxytocin infusion will often be successful in emptying the uterus. Other means of therapy, however, may be required in such cases. Looking for ideal Oxytocin 10UI/ML Injection Manufacturer & supplier ? We have a wide selection at great prices to help you get creative. All the Oxytocin Injection BP are quality guaranteed. We are China Origin Factory of Oxytocin Injection BP 10UI/ML. If you have any question, please feel free to contact us.